Geometric Dimensioning and Tolerancing GD&T Training programs are available at your facility, by webinar and within public seminars. Our trainer has over thirty two years engineering design experience and is certified by the American Society of Mechanical Engineers (ASME) as a Senior Geometric Dimensioning & Tolerancing Professional (GDTP) since 1997. Additionally our trainer/consultant is licensed by the Federal Aviation Administration (FAA) with an Airframe and Powerplant licence. Interpretation GD&T Geometric Dimensioning and Tolerancing training seminar. Ordered and conceptually based tolerancing concepts are presented to help “see” how ASME Y14.5 is interpreted on engineering drawings of parts and assemblies. Typical class 2.5 days. Interpretation and Applications GD&T training - 3 and 4 day classes available. Ordered and conceptually based tolerancing concepts are presented to help “see” how ASME Y14.5 is interpreted and applied on engineering drawings of parts and assemblies. Review and Advanced GD&T training - applications for engineers, designers, quality and manufacturing. This class includes a review of the concepts of GD&T in addition to training to the more advanced concepts of GD&T. All classes can be customized to the customers requirements, knowledge sets and end-item product requirements. 3 and 5 day classes available. 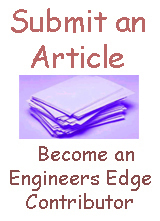 Methods for design and creating gages, fixture and jigs for parts using principles found in ASME Y14.43. This class can be customized to the customers requirements, knowledge sets and end-item product requirements. Online certificate GD&T training program for the Fundamentals of ASME Y14.5-2009, Geometric Dimensioning and Tolerancing (GD&T). These courses are perfect for designers, engineers, quality, manufacturing, Inspection or anybody required to interpret or apply geometric dimensioning & tolerancing, GD&T. All GD&T training courses are based on ASME Y14.5 - 2009 or ISO 1101 standard. Training is presented utilizing Power Point slides, physical models (parts), videos, white board detailing and lecture. Learners participate in individual and group exercises with trainer distributed worksheets and other customer centric documents. "Great class, presentations and workshop. Using our parts as examples in the training was awesome!" "The Engineering home office received many positive comments from those that attended, as well as from some of their supervisors and Chief Engineers "
"The instructor was able to break the theory down in simple terms while helping us learn as much as possible given the short time span. Overall, he is a great instructor for engineering topics like this. "Great class with lots of energy! Trained us and solved key challenges we where having." "Well organized training that will definitely help me define the right tolerances and practical tolerances." "The feedback from everybody is that you did a great job." 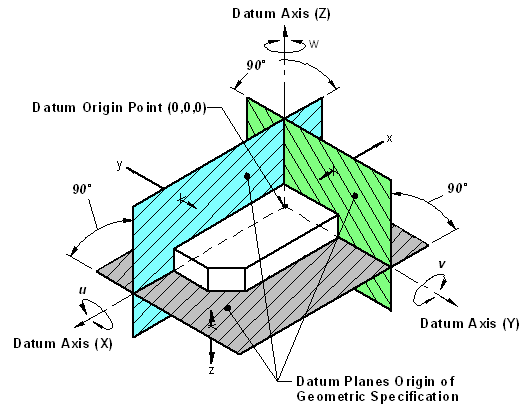 What's New In the ASME Y14.5-2009 GD&;T Dimensioning and Tolerancing Standard?